What Price Should Your Property Sell For? 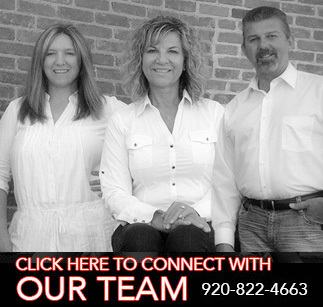 We are here to help sell your home, business, or cottage in Northeastern Wisconsin. We cover the following towns, cities, and villages Pulaski, Green Bay, Howard, Shawano, Shawano Lake, Suamico, Little Suamico, Oconto, Oconto Falls, Seymour, Gillett, Abrams, Polasky, Shanel, Jillit, Suehring, Wasaukee, Croco, Pulsifer, Zakho, Cecil, Bonduel, and Zachow. Residential, Commercial & Waterfront Real Estate for sale in Brown County, Shawano County, Oconto County, Outagamie County, & Marinette County.